Home / 48 Hr Challenge / 48 Hour Challenge returns for 2018! 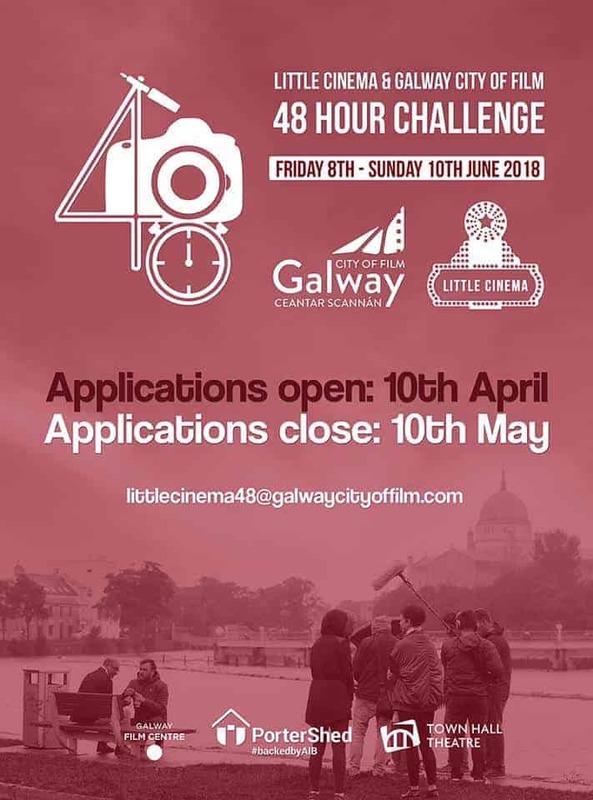 Galway City of Film and Little Cinema are delighted to announce the return of the 48 Hour Challenge for 2018! Last year’s ‘Little Cinema and Galway City of Film 48 Hour Challenge’ was a great success with 10 fantastic films made in just 48 hours and a packed out Town Hall Theatre screening with almost 300 people in the audience! The winning film ‘Postcard‘ by Liza Bolton’s team The Hasty Fellows screened at the Galway Film Fleadh at Way Out West and has continued on to both national and international film festivals. This years 48 Hour Challenge will run from the 7th to 10th June. There are 10 team spaces available with an entrance fee of €80 per team and a prize of €500 for the winning team! Applications for the 48 Hour Challenge open from Tuesday 10th April at 10am. Keep an eye on www.thelittlecinema.com and www.galwaycityoffilm.com and both of our Facebook & Twitter feeds on Tuesday morning for more information and to download the application form. We’re delighted to say that this year the 48 Hour Challenge will be hosted at the Portershed just off Eyre Square, their facilities are great and we’re really excited to be collaborating with them on the 48 Hour Challenge. 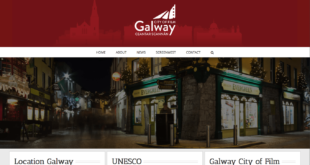 We’re also delighted to say that the good people at GoBus will again be providing a discount for anyone traveling to Galway from Dublin for the Challenge. 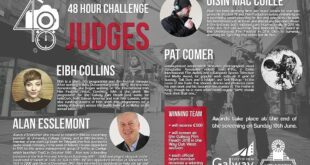 The Little Cinema and Galway City of Film 48 Hour Challenge kindly acknowledges the support of the Department of Culture, Heritage and the Gaeltacht.